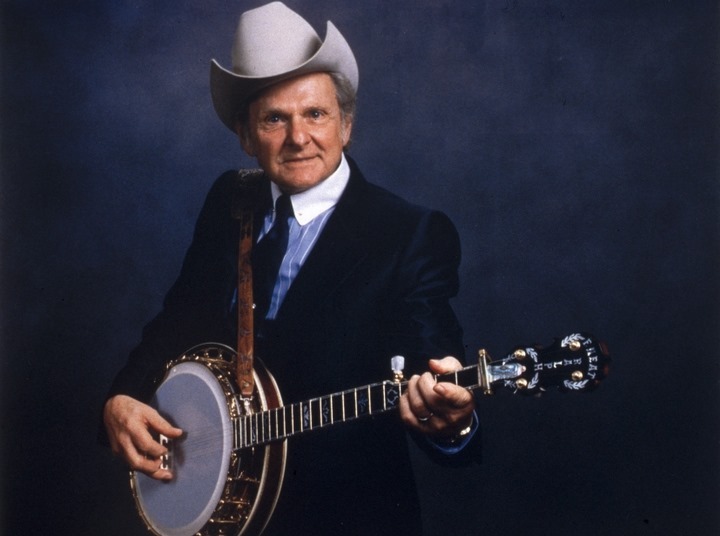 With the release of the film O Brother, Where Art Thou?, Ralph Stanley cemented his place as an American music legend. His iconic voice became the voice of the mountains, and the last fifteen years of his life and career proved to be a celebration of this, with Grammy Awards, all-star collaborations, and induction into the Grand Ole Opry. In a unique piece of musical history, the legacy of Ralph Stanley can be witnessed for posterity’s sake with the release of Ralph Stanley: Live At The Bottom Line, available now at all physical and digital retailers. 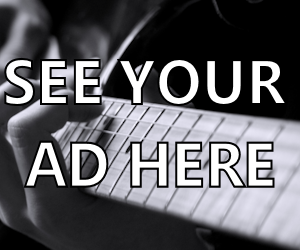 The release is distributed exclusively by BFD through RED distribution. 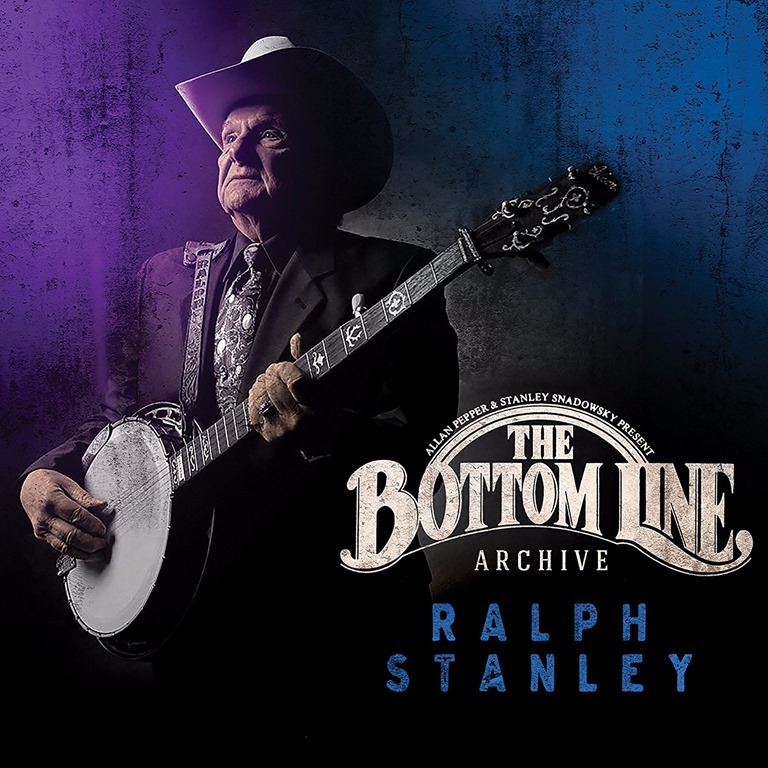 Ralph Stanley: Live At The Bottom Line is the first album released featuring the International Bluegrass Music Hall of Honor inductee since his passing in June 2016.